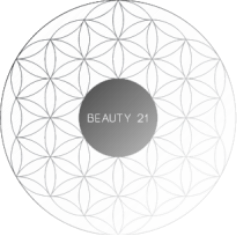 At Beauty 21, our philosophy is to live healthy and stay beautiful. We offer a unique range of Beauty Therapy, Spa Therapy and Paramedical expertise with the personal touch. and as true perfectionists, we are driven to give you exceptional service in a warm, relaxed and welcoming environment. ​ ONCE YOUR APPOINTMENT HAS BEEN MADE, YOU WILL RECEIVE A PHONE CALL TO CONFIRM THE APPOINTMENT WITH A DEPOSIT IF YOUR APPOINTMENT IS OVER 60 MINS. Appointments without deposits are not confirmed and are pending until secured.